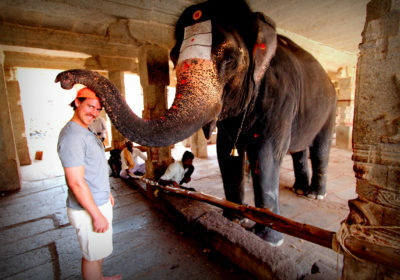 Hampi draws many travellers from around the world and India with varied interests and expectations. 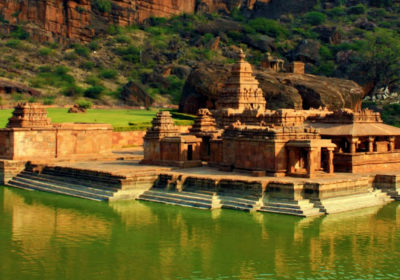 Hampi has enough variety to satisfy most people, which is what makes it such an attractive destination. 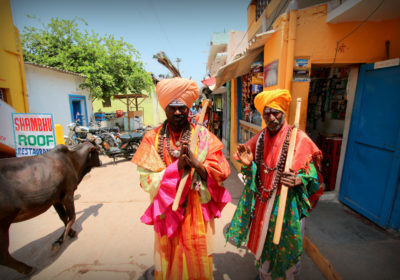 At Explore Hampi we have curated a variety of interesting Hampi packages or Hampi itineraries to showcase what is possible. 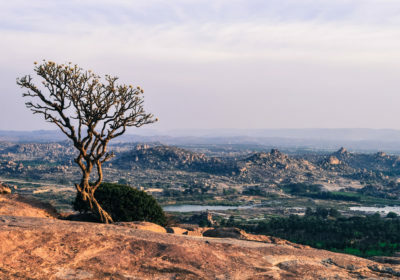 These Hampi Packages go one step above the day tours we offer by adding transportation services, food, accommodation, special activities to make it a more holistic experience for everyone involved. These Packages are planned expertly taking into account modern sensibilities and makes efficient use of the available time. Most importantly you save money by booking a curated package!